After her husband leaves her for a younger woman, Eve’s surprised how much she enjoys being on her own. When she hires the contractor next door to renovate her new apartment, her surprising feelings for him threaten to turn her new life upside down. She thought she could never go home again. Kennedy Reynolds has spent the past decade traveling the world as a free spirit. 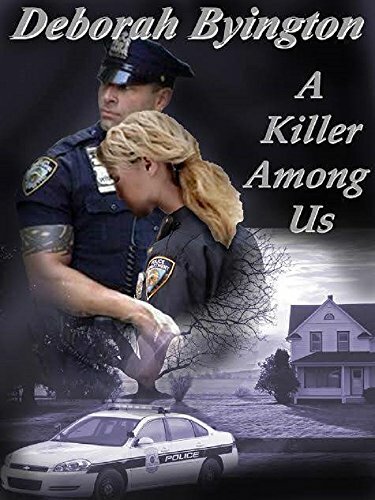 She never looks back at the past, the place, or the love she left behind until her mother s unexpected death forces her home to Eden’s Ridge, TN. Will Kennedy be able to bury the past, or will the secret that sent her running destroy her second chance? Pelican Bay is not the quiet little sea side town I remember. Alexis Le Blanc enjoys her simple life in Crystal Cove, Maine, devoting all her time to running her family’s winery, Coastal Vines. She wants to keep it small and traditional, but her parents have other ideas. 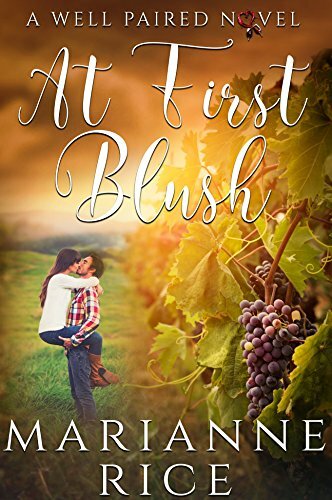 When Benito Martelli shows up in her family’s tasting room, she wants nothing to do with him or his big business ideas, but she’s pleasantly surprised when they come to a compromise, and even more surprised when she gives in to the sparks between them. 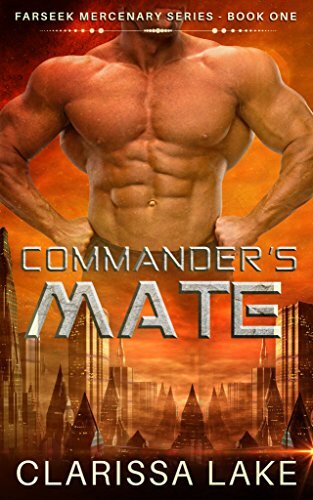 For her, he’ll break all the rules, but at what cost? 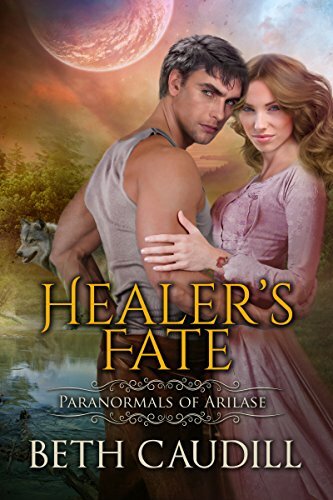 She’s the healer of her werewolf clan, destined to save lives and live in the shadows. He’s the alpha’s son, destined to mate to cement his status at the top of the pack. 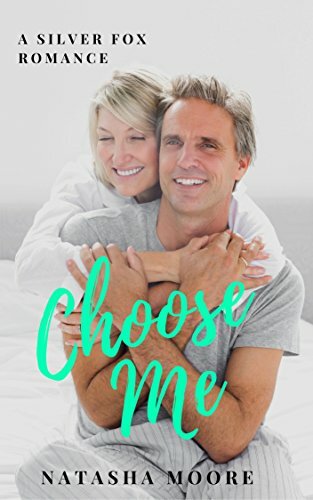 What happens when he chooses her instead? Meg O’Hara is trapped in a nightmare situation, waiting tables for a crime boss and fearing for her life. 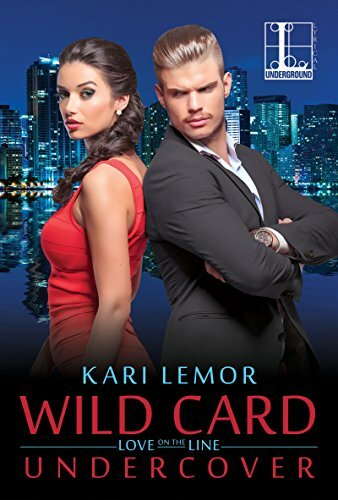 When an undercover FBI agent offers her a way out, she seizes it. Chris Shaunessy pretends to be Meg’s lover in order to keep her safe, but passion has no place in the sordid world of organized crime. And yet, the closer they get to cracking the case, the stronger his feelings for the spirited waitress shine. It’s a dangerous game he’s playing, and taking Meg in his arms for real could prove a fatal misstep . . . Billionaire businessman Logan Mitchell is an empath. While his talent of reading people’s emotions has come in handy in the business world, it’s about to drive him insane. 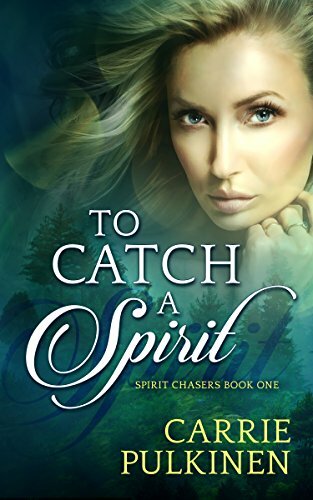 His psychic ability triggers unbearable OCD attacks, and the ghost that’s haunting him is doing everything in her power to keep him away from love. He’s given up hope of ever having a normal life, until he meets psychic Allison Gray. 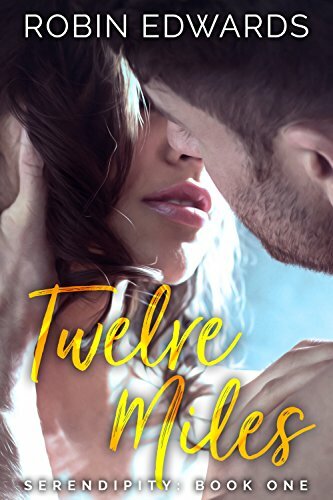 She’s everything he’s ever dreamed of, and now he has to decide if loving her is worth risking her life. A guilt-driven firefighter, a widowed mother, neither is ready for love, but love has other plans. 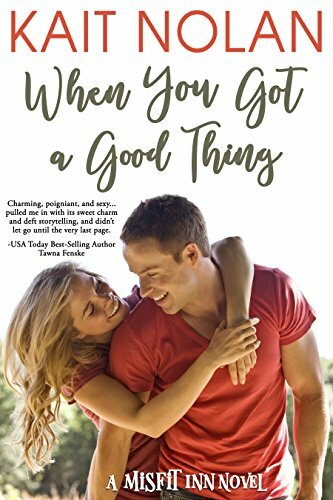 A car accident on a dark, rainy night put Lucas and Sarah on a collision course neither of them expected, with questions they’re not ready to answer. Can a single mother open her broken heart for a second chance at love? Will a broken firefighter risk his heart for what might be his only chance at forever? Are each of them willing to take one last risk to be together? His risk. Her reward. Together, they’ll mend each other’s broken hearts. On her way to see her ex, barista Riley Eames finds herself stuck in the hotel elevator with rising British star, Ashe Hunter. He’s gorgeous, charming, and before the night is over, smitten with the woman who has no idea who he is. 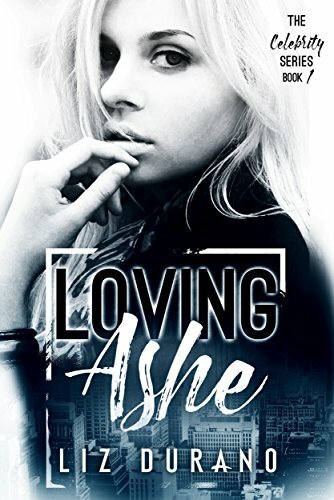 But even as sparks fly between them, a Hollywood romance may not be enough to get Riley’s life moving again, not when the answers to the questions she’s been seeking are finally revealed, leading her to question everything that is true in her life. How do you take a chance on love when every other decision you’ve made has been the wrong one? Laney Monroe’s life looks nothing like she’d planned. She certainly hadn’t pictured herself as a twenty-five-year-old single mom with a boring job, a freeloading brother, and an exhibitionist son. 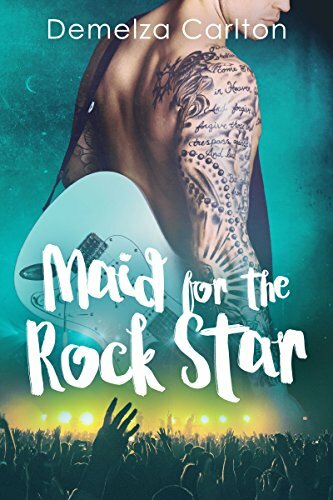 When her brother finally steps up and applies for a job, Laney never imagines it might lead to an opportunity for her as well, an opportunity at love. I was mortified. I ran away because I couldn’t face the embarrassment of what took place at the party. Now he’s back in the picture and I don’t think I can face him. Will he remember who I am? In no time this new race was struggling to free themselves from human’s yoke. This is the story of Khajal, a fugitive cyborg. While they were fighting the Consortium’s war against the Sargus Empire far from their home world, the Sargus Empire attacked Farseek, leaving mass destruction in its wake. Only about a dozen survivors remained to tell what happened—a dozen of over a million. Those who weren’t killed were taken to become slaves of the Empire. As the story opens, Commander General Zared Maktu has found the piles of wreckage that is all that’s left of his family’s neighborhood. 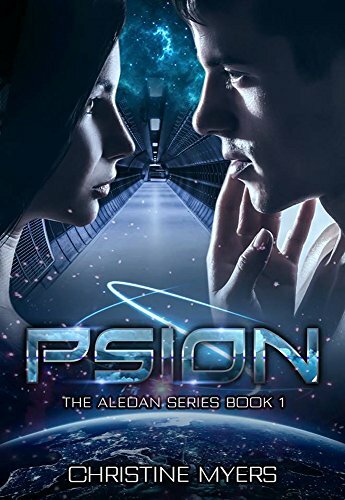 The Aledan Series is romance set in space opera, part science fiction, part adventure and part family saga. It starts with Hankura and Chelle whose love story is carried through the series plus a new romance in each subsequent book of the series. Each book has enough back story to be read as a standalone.